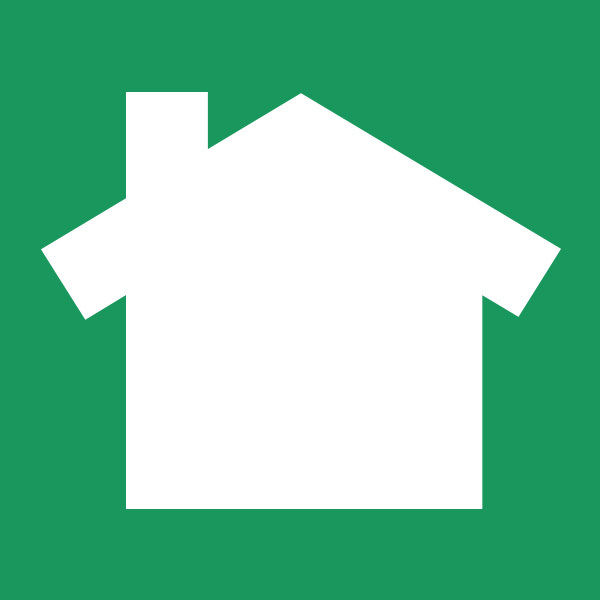 NextDoor.com is a social networking site designed especially for neighborhoods, and there are presently over 88,000 neighborhoods across the United States using NextDoor. Over two dozen of these neighborhoods are in Aptos, and dozens more are located throughout Santa Cruz county. NextDoor.com users share information about events such as street fairs, garage sales, community meetings, and more. In addition, local government agencies such as the Santa Cruz RTC and the Santa Cruz County Sheriff’s Department also share information with the community via NextDoor. NextDoor is free to join. To do so, simply locate the page for your neighborhood from the list and click the “Get Started” button. You will need to provide your address and then wait for a neighborhood “lead” to confirm that your address is within the bounds of the neighborhood. Once you have been confirmed, you can join in the discussion and get to know your neighbors better!